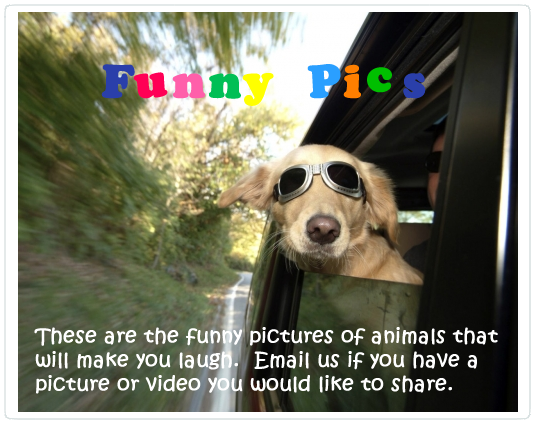 Email your funny pictures or videos to zen@zenbarks.com. 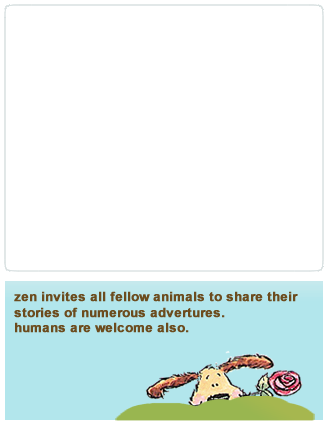 We would love to post them. If you have trouble viewing, verify that your flashplayer is the most recent. click to update.